R & K Building Supplies, Inc. Comment: we have 3 walls that need to be insulated, and they are approx. 12x9 and they have drop ceiling access to be able to spray down inside the walls. You don't have to worry about climbing into an attic. We may have more walls to insulate if the pricing is right. Comment: I have a 20x20 garage, drywall and existing insulation have been removed. 2 walls and trusses are 2x4 and 1 wall is 2x6. I would like a quote for spray foam throughout. Glendale Insulation Contractors are rated 4.69 out of 5 based on 1,734 reviews of 18 pros. 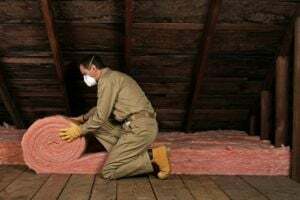 Not Looking for Insulation Contractors in Glendale, AZ?